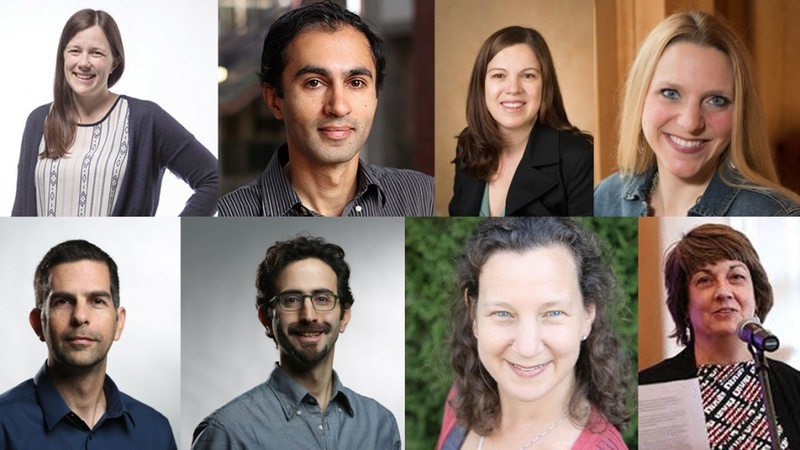 Four interdisciplinary research teams have been awarded seed funding to pursue projects with a high potential to receive external funding. Faculty member response to this year’s program was strong. A January 2018 call for proposals generated 20 applications involving several dozen researchers. Proposals were evaluated by a faculty committee and final funding decisions were made by David Conover, vice president for research and innovation. With such a strong pool of applicants, choosing the recipients of this year’s awards was challenging, Conover said. The program puts a priority on competitiveness of projects and the likelihood that teams can secure external funds to support projects in the long term. Applicants must clearly and convincingly demonstrate that the proposed project represents a new research direction in an area likely to generate funding. Past recipients have been successful in follow-on external funding from the National Science Foundation, the Keck Foundation, the Templeton Foundation and the National Security Agency. The program has generated more than $6 million in external funding.